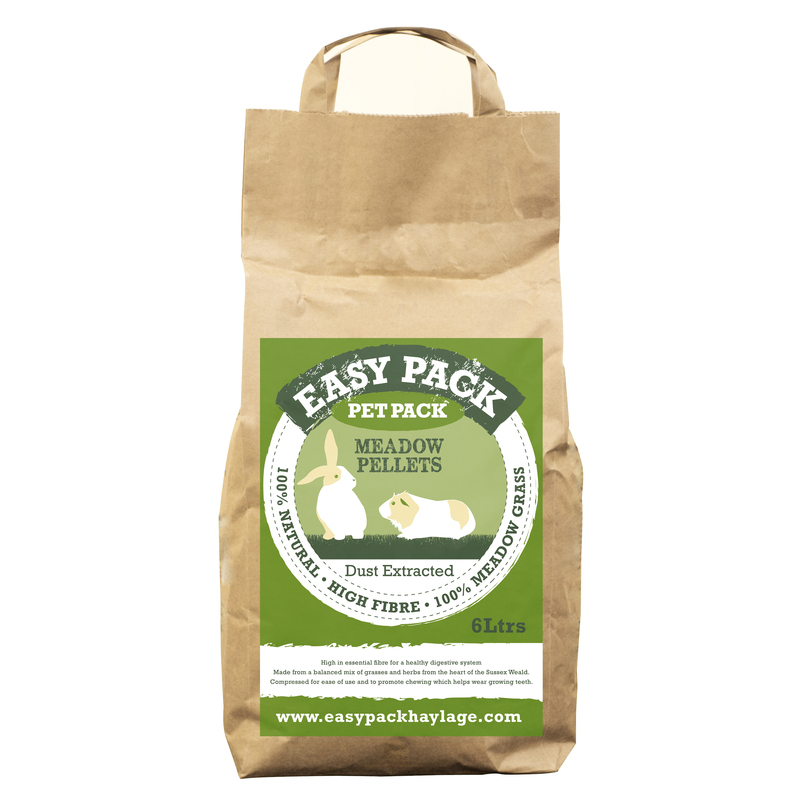 Features of Easy Pack Pet Pack – Meadow Pellets. The pellets are naturally sweet. The 100% Meadow grass both releases a high fibre and low sugar into the animals diet. This is ideal for animals who are active those or who may need to gain some condition. Meadow Pellets come in 6ltr paper bags, with convenient carrying handles. 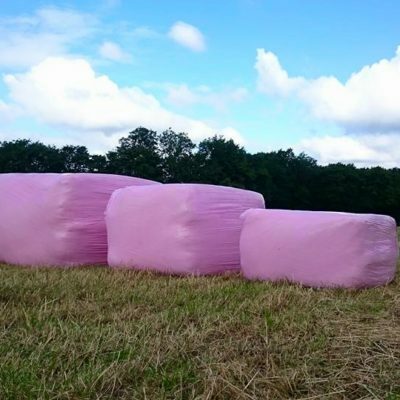 For a lower sugar level we recommend our 100% Timothy pellets. The Timothy pellets are better for convalescing or older pets or those that need to watch their weight.